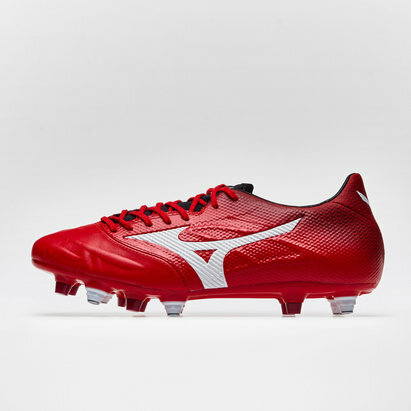 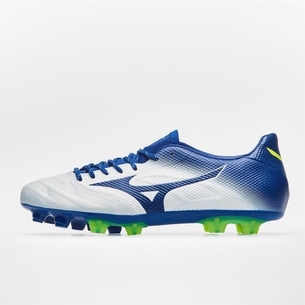 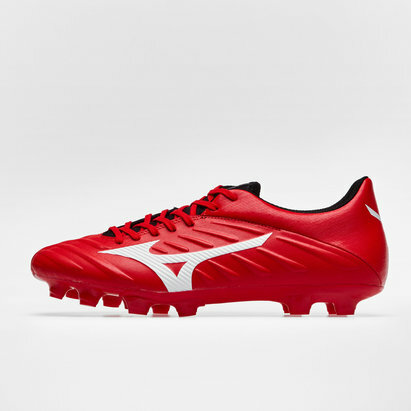 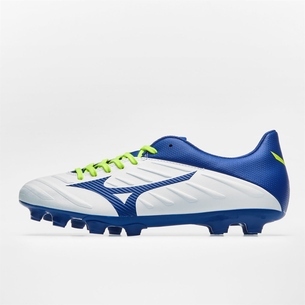 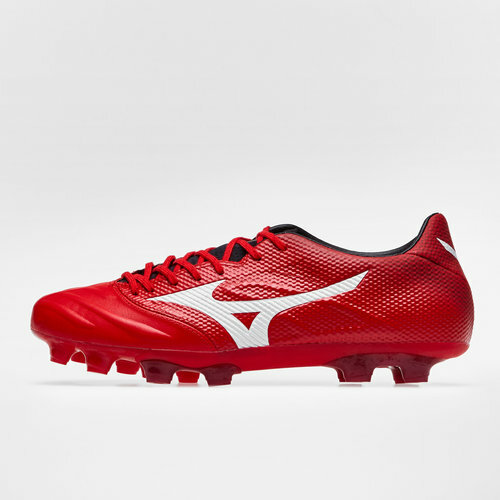 Helping the ball stick to your foot even at the top speeds, be deadlier than ever when you lace up a pair of these Mizuno Rebula 2 V-Speed FG Football Boots in High Risk Red, White and Black. 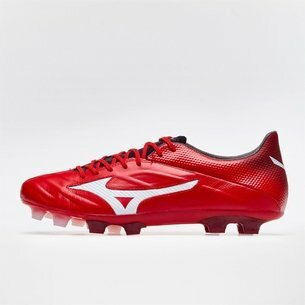 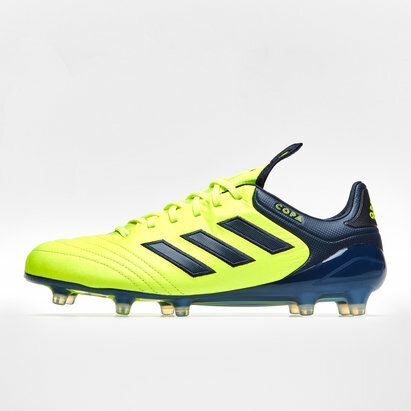 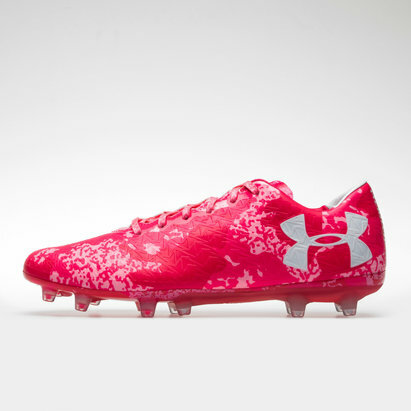 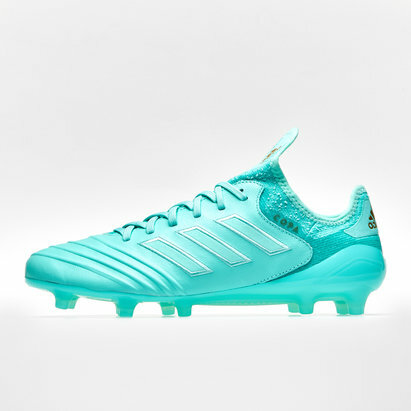 Introducing these brand new Rebula boots which are classy with the red colourway dominating the look. 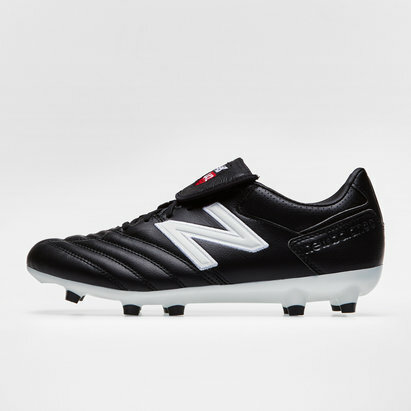 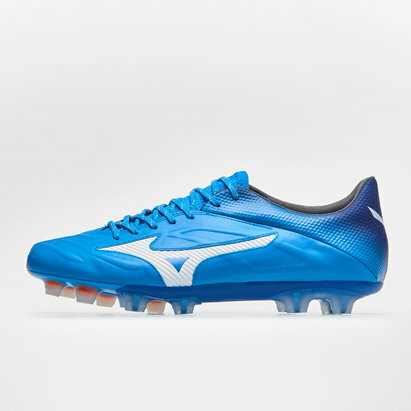 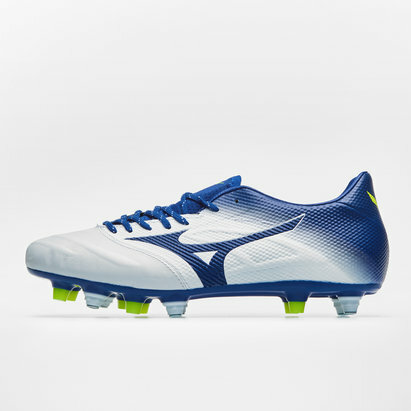 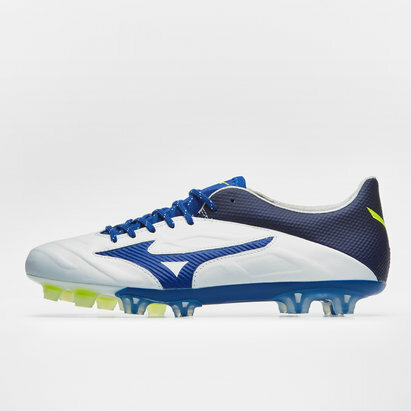 Touches of detail are included in the form of the white Mizuno badge and zones of faded black keeping the boot unique.